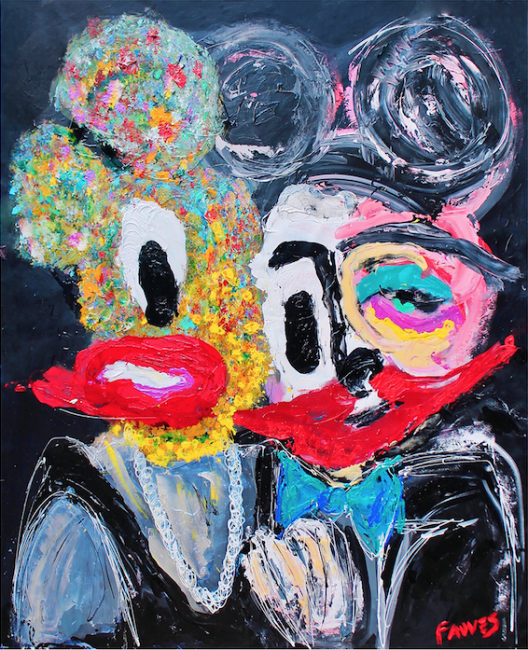 This March, Guy Hepner will partner with The Tax Collection to present A Loss of Innocence, a solo exhibition by John Paul Fauves opening Thursday March 2nd at 7pm. A Loss of Innocence explores our own humanity as we mature, become increasingly desensitized, and ultimately grow farther away from our incorruptibility as children. Fauves uses intense color as a vehicle for describing light and space, and redefines our color and form as a means of communication of the artist’s emotional state. 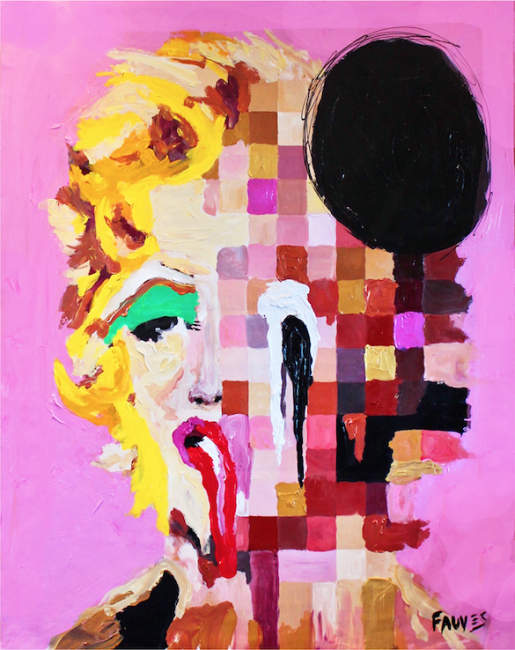 The exhibition includes twelve new works by the artist, who primary paints using acrylic on canvas. 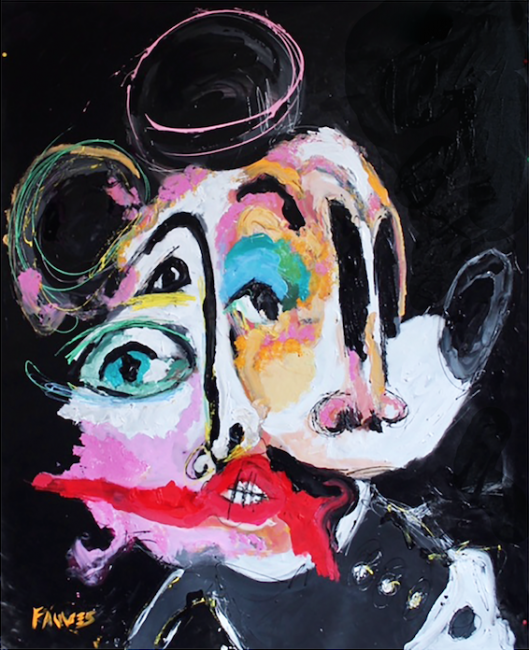 Guy Hepner first collaborated with The Tax Collection in 2016, with a successful group exhibition Ephemeral. The TAX Collection is a multi modal creative collective aimed at revolutionizing the way popular culture interacts within producer-consumer, artist-audience, and creator-user relationships. 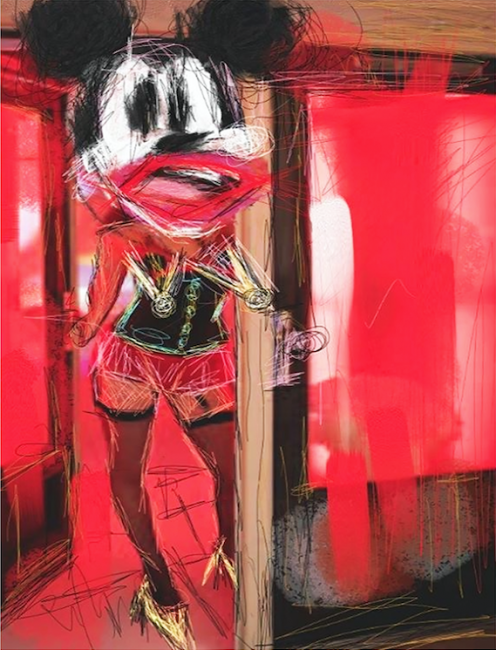 The Loss of Innocence will be on view at Guy Hepner NYC from March 2nd, with unique artworks and sculptures for sale. 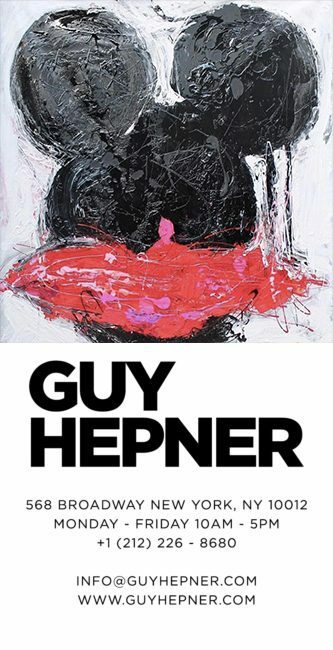 Guy Hepner is open to the public Monday– Friday 10am-5pm, and via appointment at all other times.